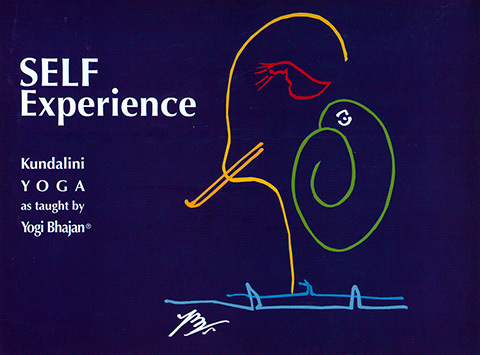 Self Experience by Yogi Bhajan is the experience of Infinity in our own finite form. 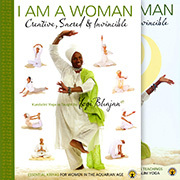 Kundalini Yoga offers us the discipline through which our self can experience our Self. It is a path that will lead us onward to find that bliss that is at the core of being human. It is the Divine Circle of Life that the soul longs for, the experience of the Creation through its human life, and the human longs to merge again with Infinity. It is the Union of the self and the Self that we seek and that,paradoxically, can make us fully human.